For the project that best considers the complexities of innovating within the context of international development in its design. Hack with NGOs, nonprofits, and other international development organizations to create impact with technology. Organized by Harvard Developers for Development, MIT Global Poverty Initiative, Tufts Entrepreneurs Society, and Tufts Empower, the 4th annual International Development Hackathon (ID Hack) will bring together hackers, technology enthusiasts, and organizations working in international development to create impact with technology. 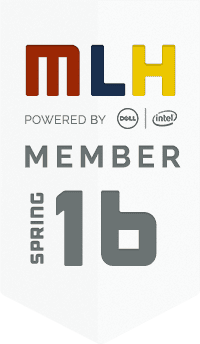 The International Development Hackathon (IDHack) is a 24-hour hackathon that brings together hackers, international development enthusiasts, and NGOs from the greater Boston area to work on projects that will make an impact on international development. Projects are selected from NGOs, private sector comanies and governmental organizations and vetted by the organizers. Visit our website. 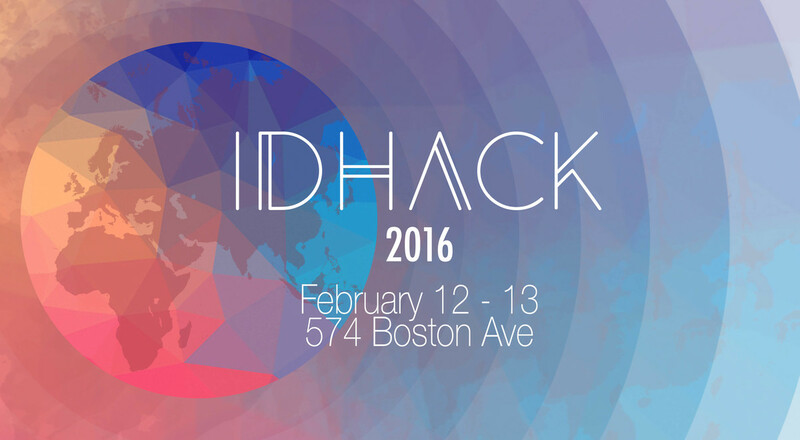 For questions: directors.idhack@gmail.com or post on our Facebook event! I’D Hack for international development... wouldn't you? Unfortunately, we are unable to provide travel reimbursements for those planning to fly in. Use Lyft $20 promo code IDHack16! Register on Eventbrite at idhack16.eventbrite.com. Is the project sustainable within the unique contexts of the community it is aiming to impact? Does your project consider the complexities of that community's culture, societal structures, traditions, and challenges? Is the project solution creatively and effectively address the project problem? How does the project make social impact? Is the project well-thought out and designed? Could the project work well within the complexities and constrains of developing in an international context?